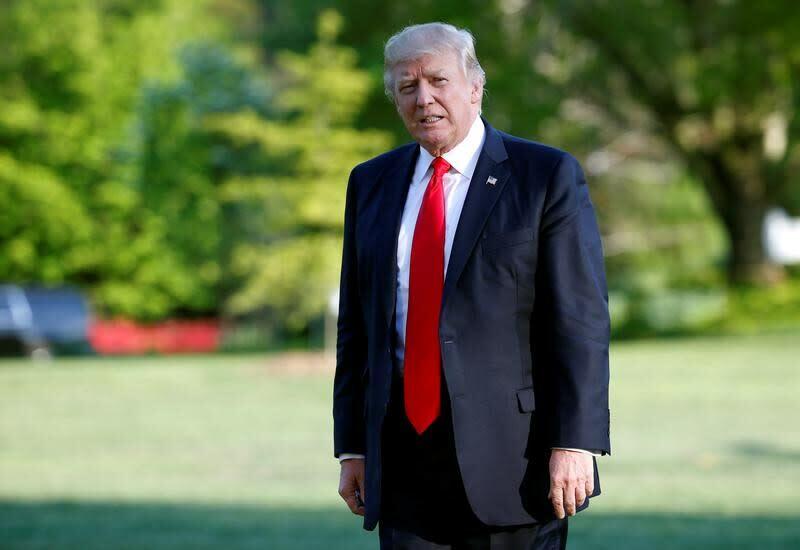 WASHINGTON (Reuters) - U.S. President Donald Trump on Thursday will sign a directive asking for a speedy probe into whether imports of foreign-made steel are hurting U.S. national security, two administration officials said on Wednesday. Trump is to sign the memorandum related to section 232 of the Trade Expansion Act of 1962 at a White House event that is expected to include leaders of some U.S. steel companies. The law allows the president to impose restrictions on imports for reasons of national security. There are national security implications, one of the officials said, from imports of steel alloys that are used in products such as the armor plating of ships and require a lot of expertise to create and produce. Commerce Secretary Wilbur Ross launched the probe on Wednesday night. Trump's directive will ask Ross to conduct it "with all deliberate speed and deliver the results to the president with his recommendations," a second official said. The move is another step in Trump's "America First" policies in which he has tried to boost U.S. manufacturers and preserve American jobs. It comes as he tries to coax China into taking a more active role in reining in North Korea's nuclear and missile programs. The first official, who spoke on condition of anonymity, said the directive is not aimed at a specific country but is "product oriented." He said there is concern when a domestic industry is hurt by imports from a foreign entity "that hampers our ability to maintain production and maintain the expertise necessary for these high national security-concerned products, specific alloys and so forth."